Recently completed fully furnished and equipped apartments, our properties at Milton Road have been completed to the highest specification. The development itself benefits from off road parking and landscaped gardens to the rear. 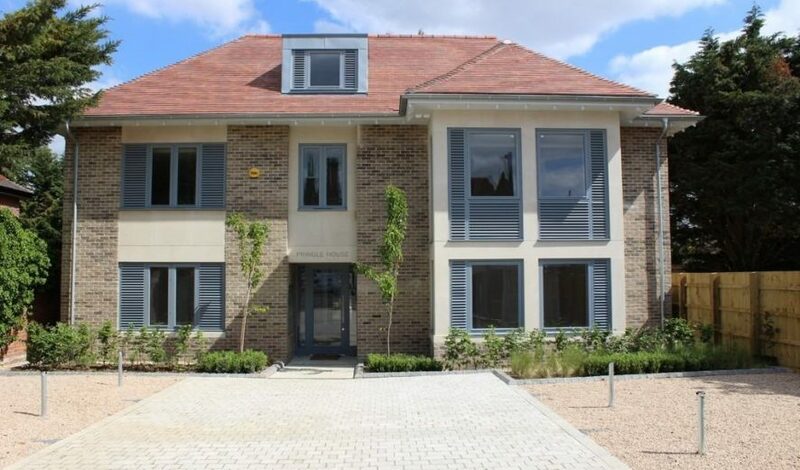 This development is just a 5 minute walk to both the Cambridge Science Park and Business Park. The recently opened Cambridge North Station also connects you quickly to London and the wider area.